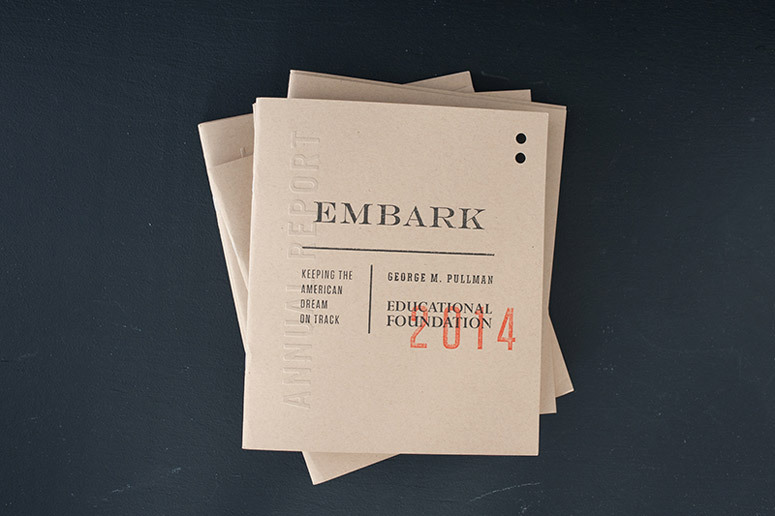 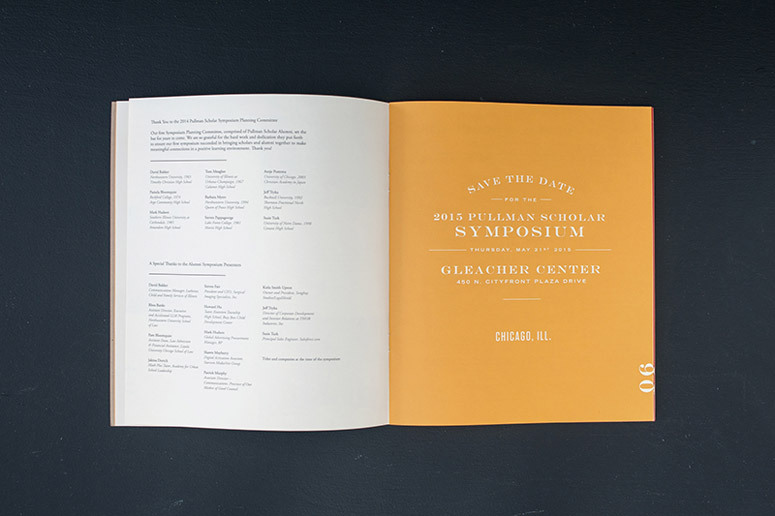 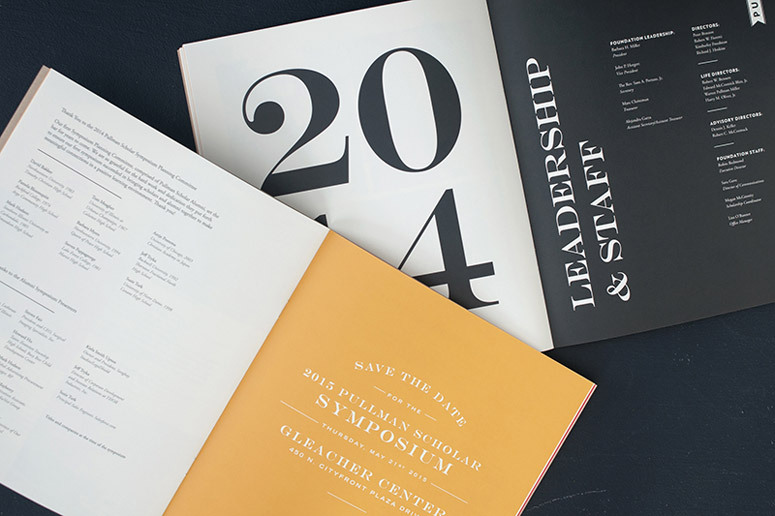 This is the second year we've designed the Pullman Foundation's annual report. 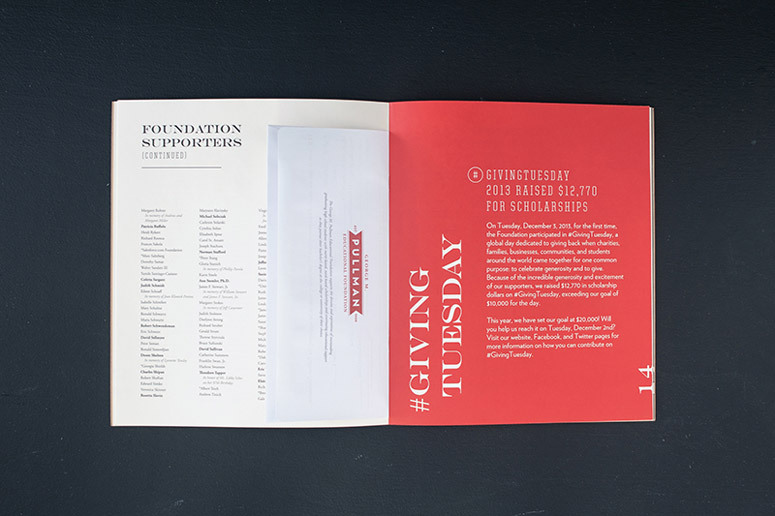 The foundation is endowed by the estate of railroad magnate George Pullman and awards high school students with merit-based, need-based scholarships and continuing educational support. 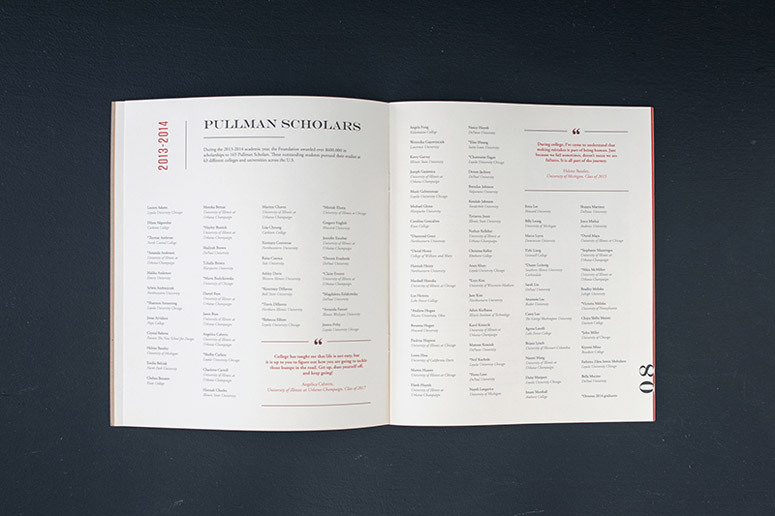 When designing the annual, we visited the Pullman museum in Chicago and pulled reference from old train tickets and railroad memorabilia. 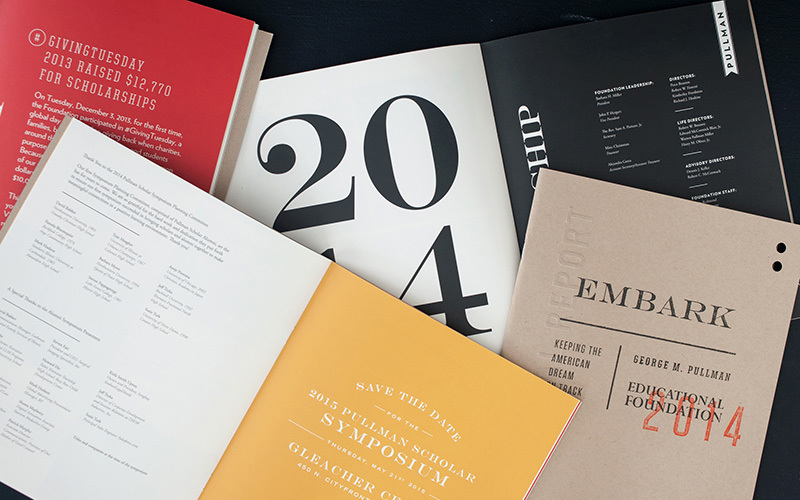 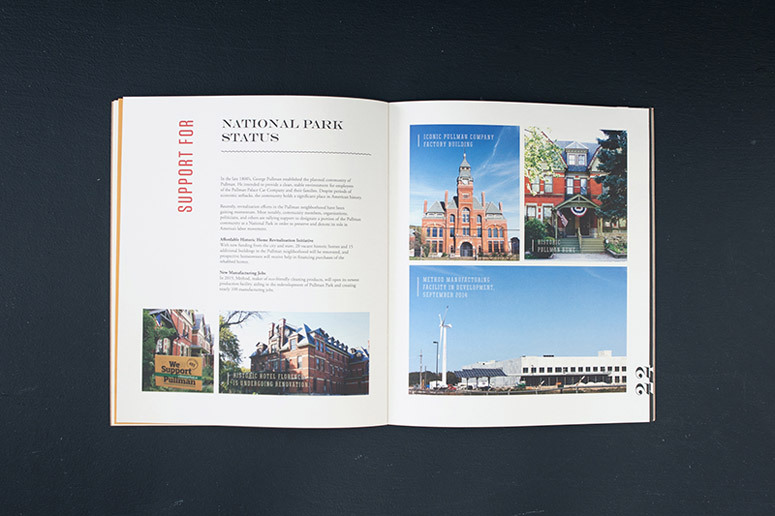 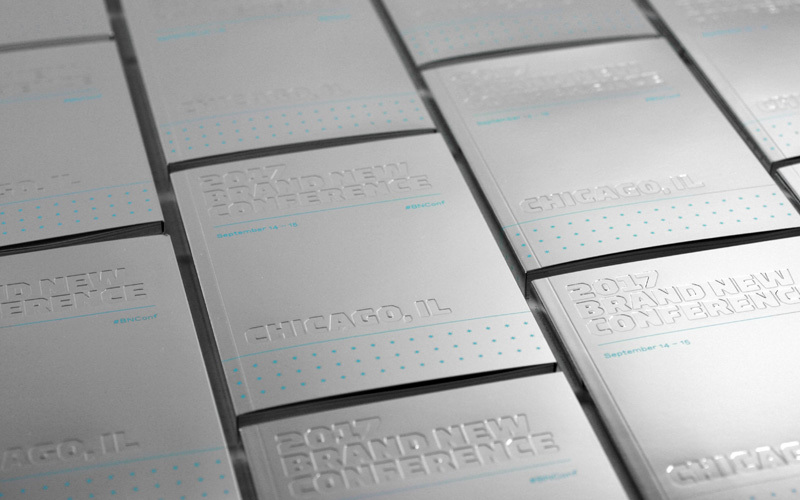 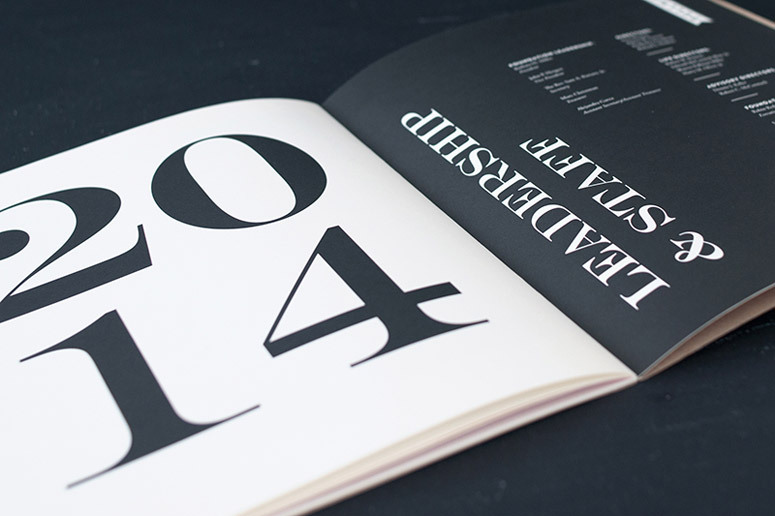 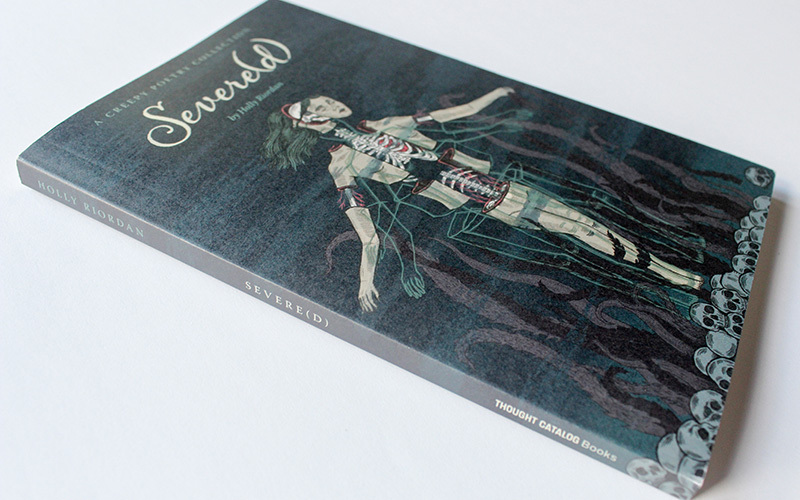 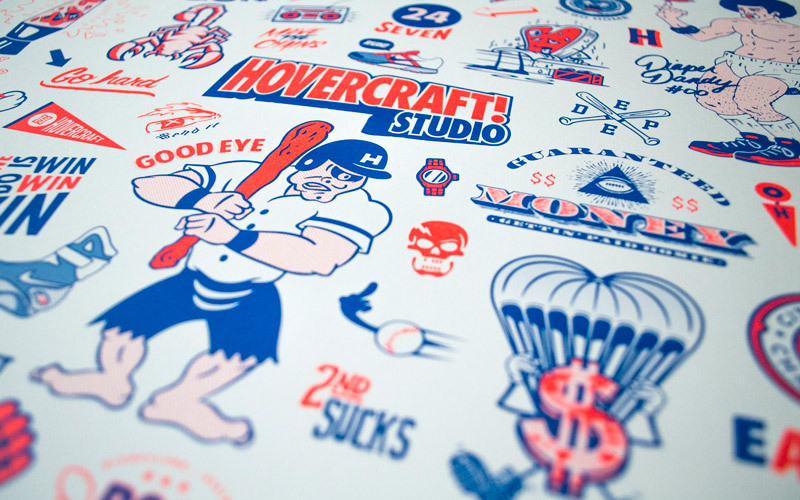 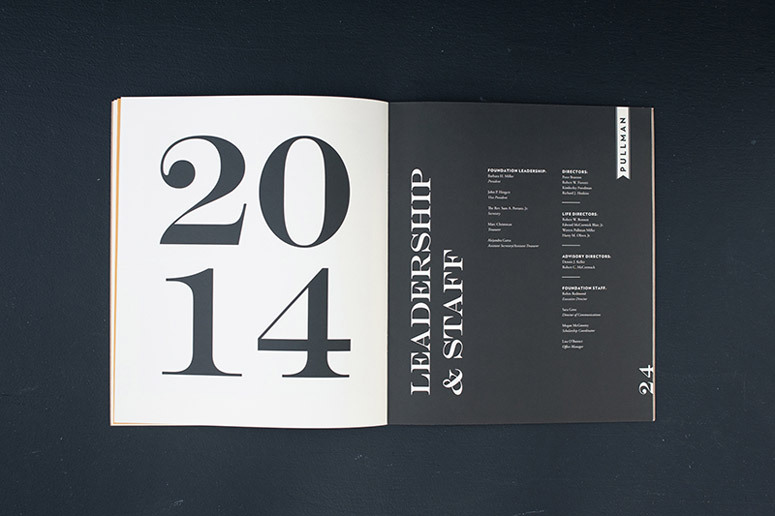 We used this reference for typography and layout direction throughout the annual. 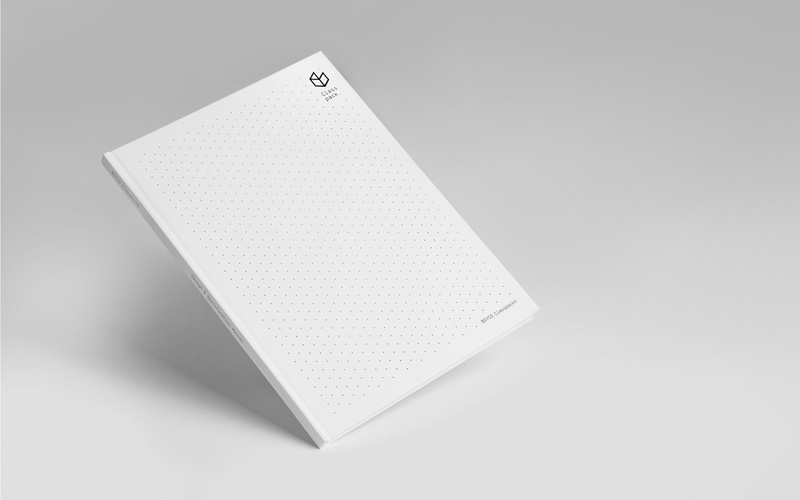 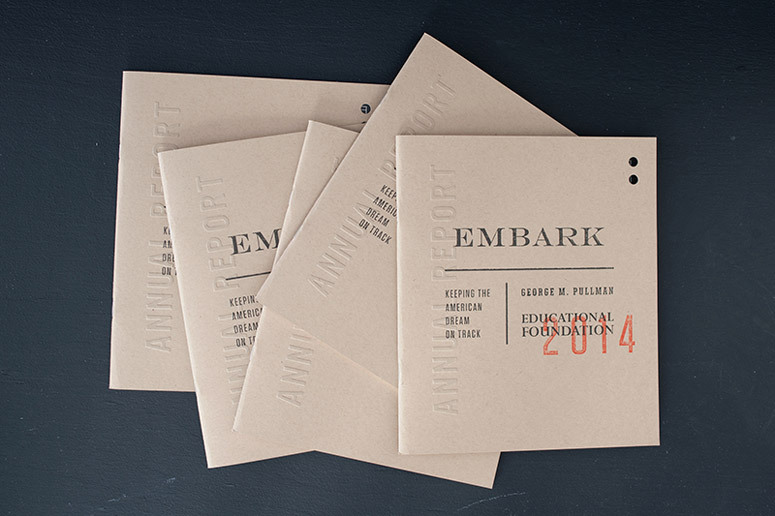 The annual report was sent out to potential and past donors and we wanted to create a design that would stand out from the many annual reports these donors receive. 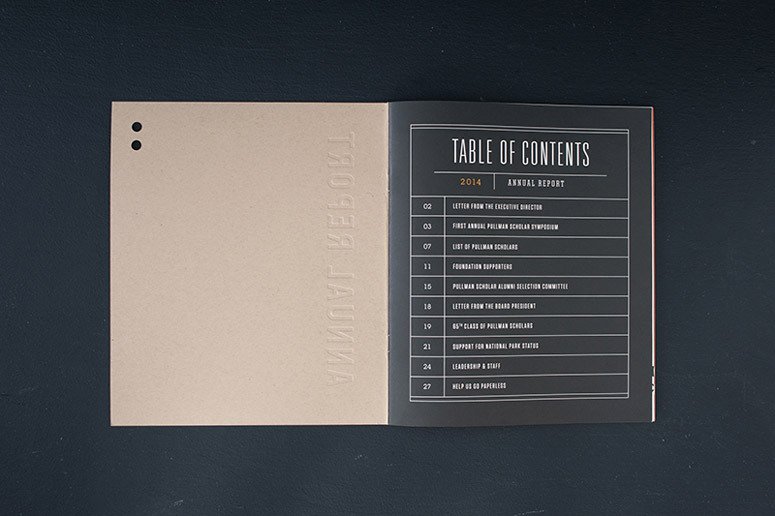 The production time on this was pretty tight and we couldn't attend the press check. 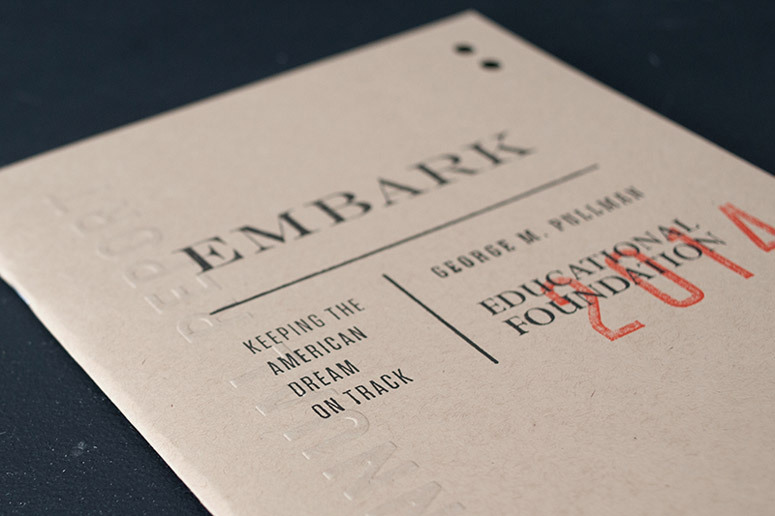 Having never done a blind emboss before we didn't remember to specify that we actually wanted blind deboss instead of emboss on the cover. 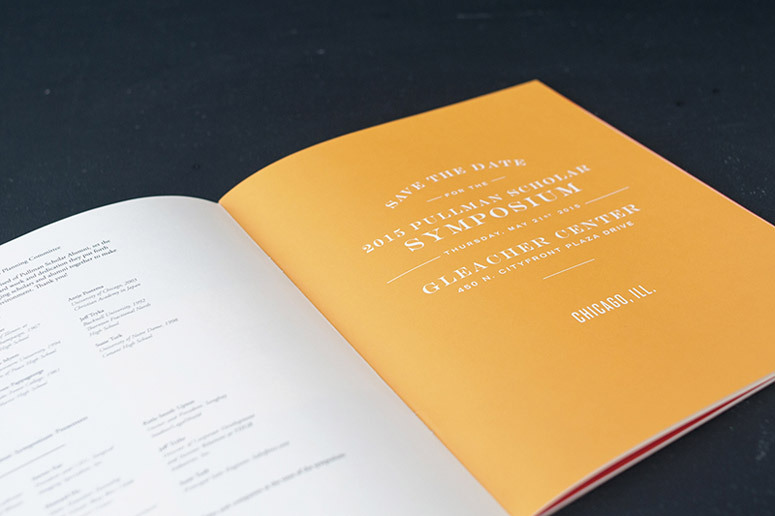 The final report turned out fine, but had we done it again we would make sure to specify those details to make sure everything was exactly as we envisioned. 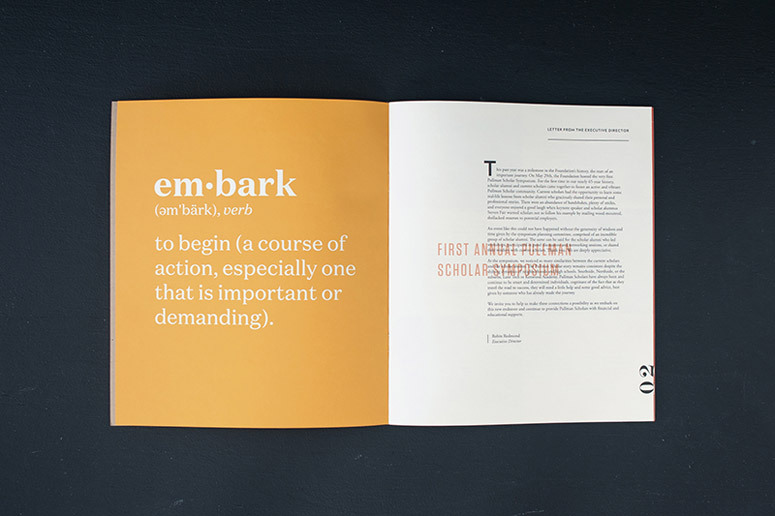 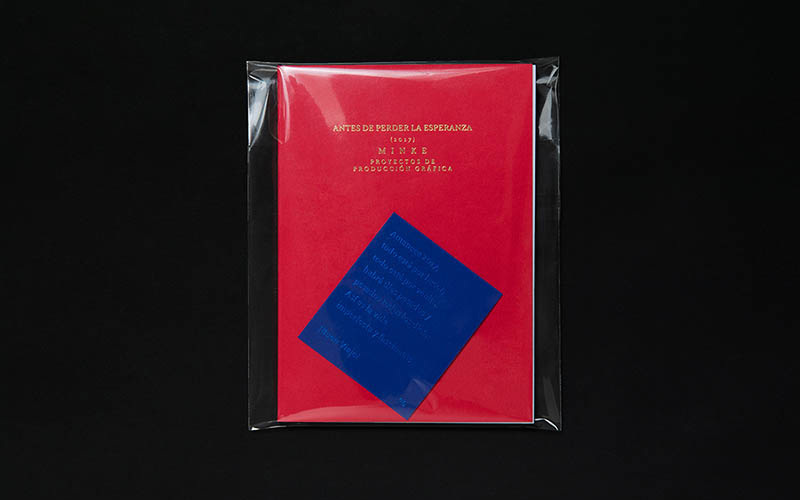 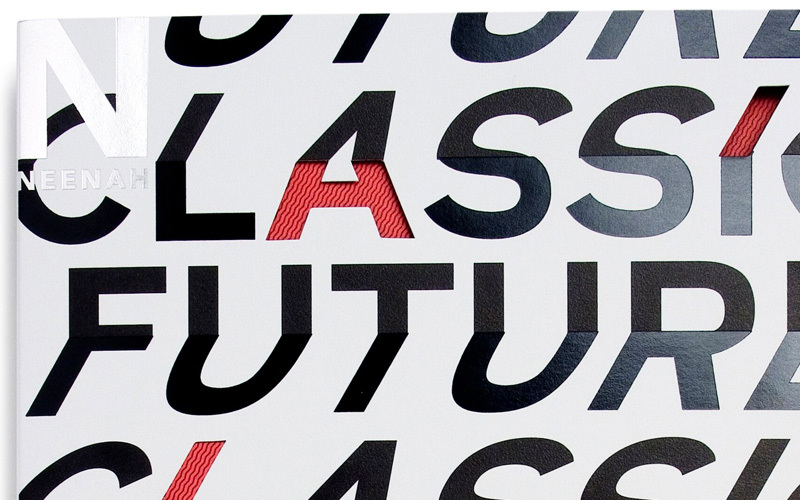 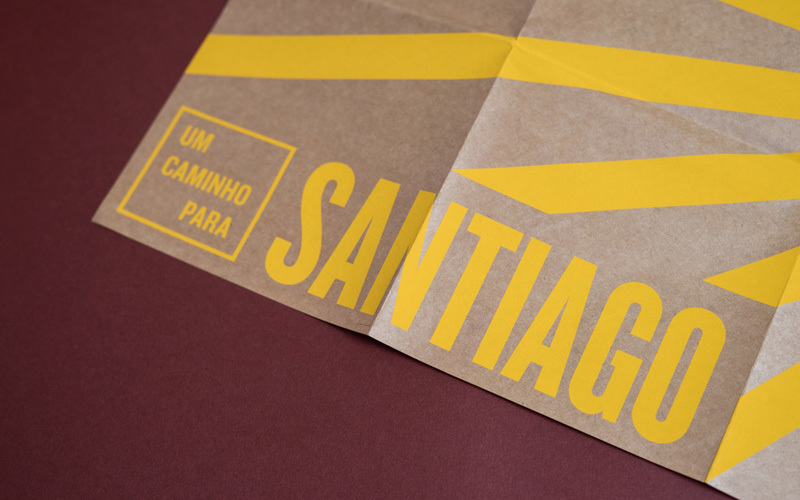 Their second for the George M. Pullman Foundation, designers Mike and Nicole McQuade's restrained, typographic 2014 annual report mimics nineteenth-century railroad memorabilia.